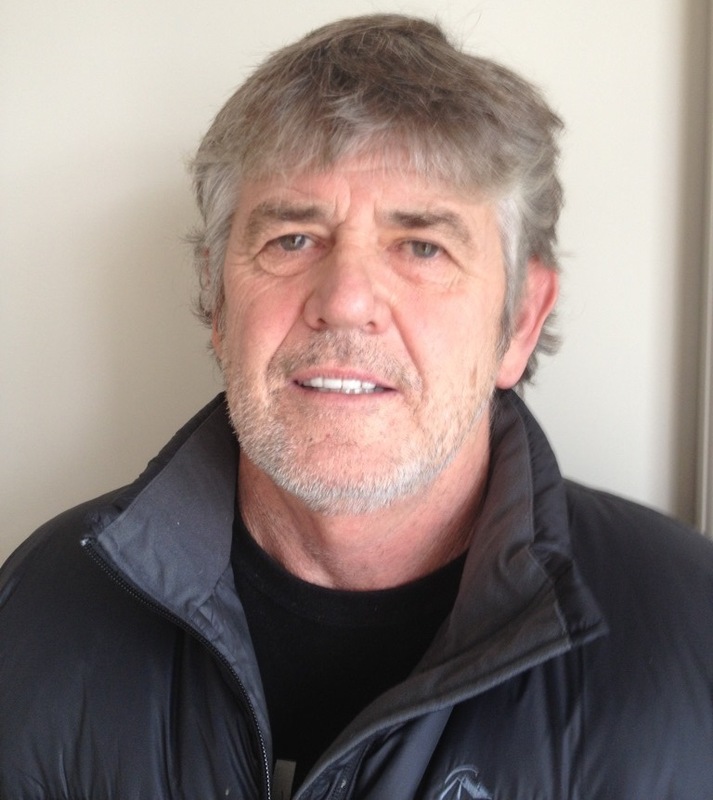 Terry Boubee is our managing director and a highly respected electrician in New Zealand. Terry has a electrical business operating in the Waikato and Bay of Plenty region, and is also involved in several committees and a member of the Electrical Contractors of New Zealand and Rotary International. Aside from keeping busy with his business ventures Terry also enjoys all outdoor activities and all water sports, especially scuba diving and flying. Barry Raynes is a director of Unipro. Barry has been in the electrical industry for over 37 years both on and off the tools and has vast experience in the electrical and industrial sector. 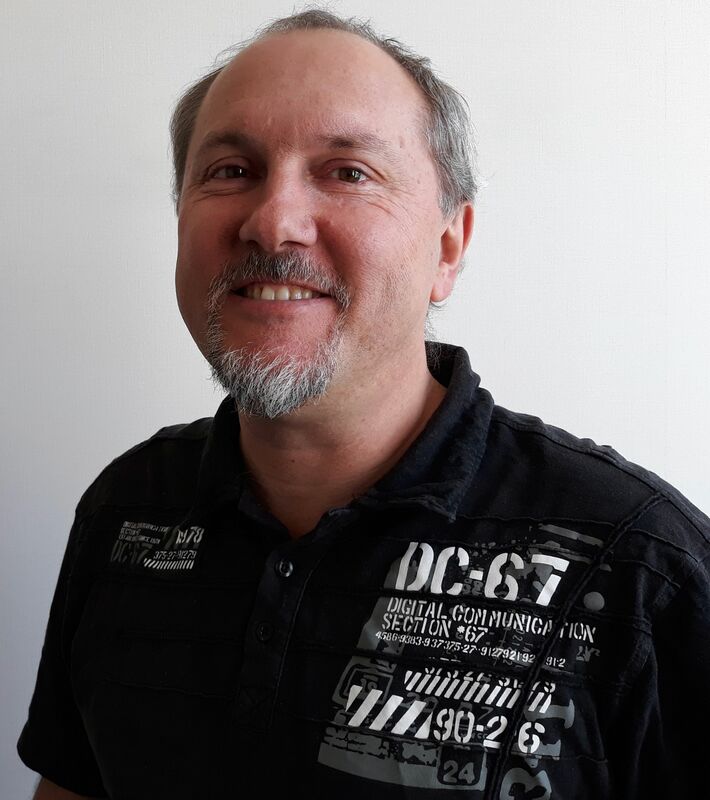 Barry has been a registered electrician most of his life and a sales rep for several suppliers in the past and is currently residing in the sunny bay of plenty. In his spare time Barry enjoys outdoor activities,running,mountain biking and jet skiing and fishing whenever possible. Greg Gates is our Import/Warehouse Manager. He joined the company in 2017 after moving back to Tauranga where he grew up. He learnt his electrical skills at BOP Polytech and spent many years doing component level repair of for NCR. Greg is the person you are most likely to talk to when you give us a call. Glenn O'Kane joined Unipro in 2010 as our sales representative, covering Auckland, Bay of Plenty, Waikato and New Plymouth regions. Glenn also has an extensive history in the electrical industry, having worked with some very well known brands over the years including Turnbull and Jones, PC Blenkarne, Rex Consolidated, Pirelli Cables, Ideal Electrical and K.Simpson. When he's not at work Glenn enjoys some very diverse interests including rugby, athletics, fishing and other water sports. His weekends and vacations with the family usual revolve around enjoying our pristine coastal environment.